Peace Corps bill suffers setback in Senate – Royal Times of Nigeria. The bill to establish the Nigerian Peace Corps suffered a setback on Tuesday after lawmakers opposed its passage. 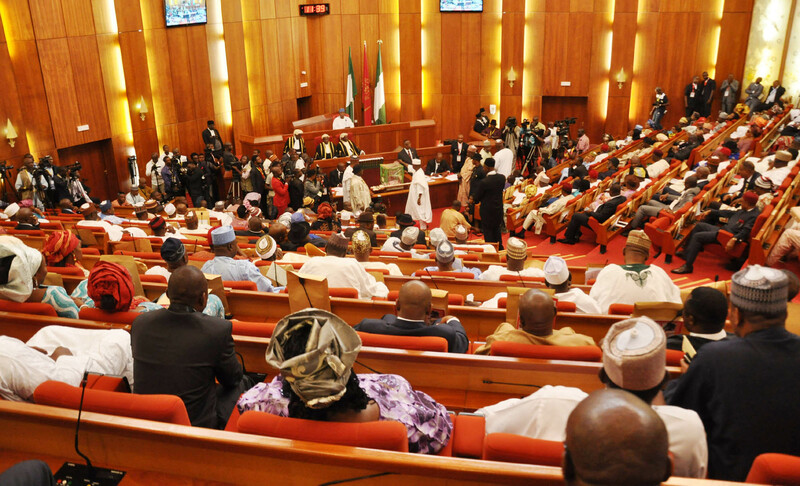 The setback followed the presentation of the committee on the bill chaired by Bayero Nafada, but rather than take votes for the bill’s passage for a third reading, senators, including deputy senate president, Ike Ekweremadu, and minority leader, Godswill Akpabio, argued against its passage. They cited the lawsuit involving the head of the peace corps and the police.